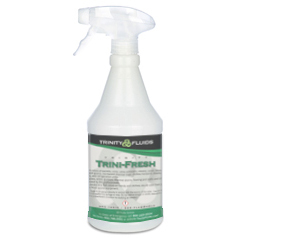 Trini-Fresh odor eliminator will remove those nasty smells from any surface. Just cover the offensive smelling area with Trini-Fresh and within seconds the odor will be gone! Even removes body odor & smoke odors from clothes.